There are reasons that, when called upon to question what we are at Hope&Glory, we call ourselves brand publicists. For us, that means that, when a client does something interesting, we work like dogs to make sure that it makes the news. 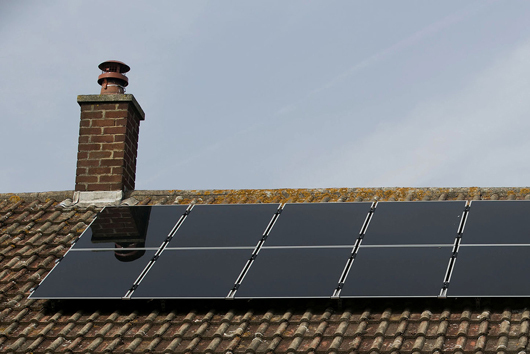 And this weekend, we’ve been hard at it doing just that for IKEA’s launch of its solar panel initiative – in which you can buy and have installed a bank of solar panels to go onto the roof of your home. It’s all part of helping IKEA help the UK to live more sustainable lives at home. The announcement – good old Sunday-for-Monday style – bagged some belting broadcast coverage, including wildly positive interviews with BBC Radio Five Live and Radio 4’s You & Yours. It also made the national hourly news on 6Music and Five Live through the day. Daily Mail, METRO, Wall Street Journal, SKY News, HuffPo, The Guardian, TIME Magazine, The Independent and a bunch of around 70 others besides ran the story online and in print today.